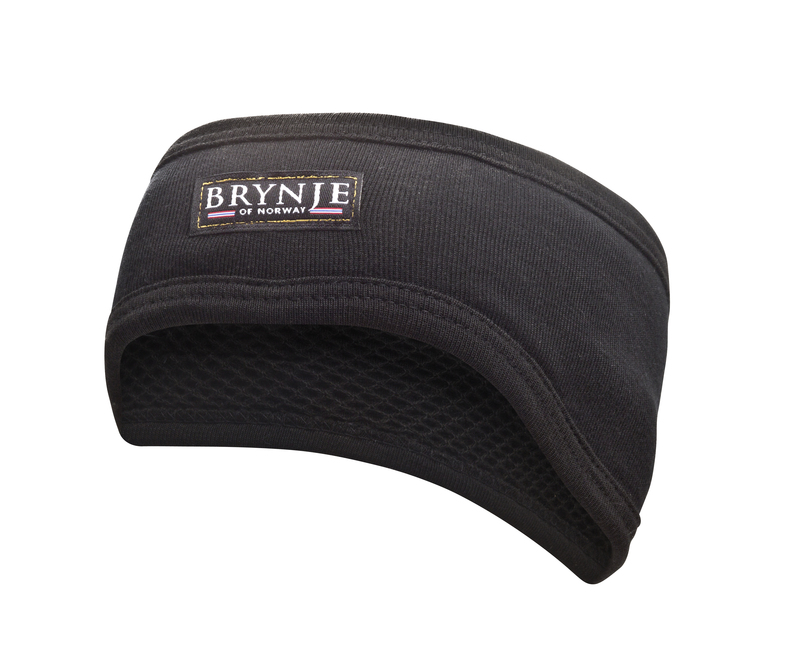 Mid-weight headband provides ear warmth without overheating. 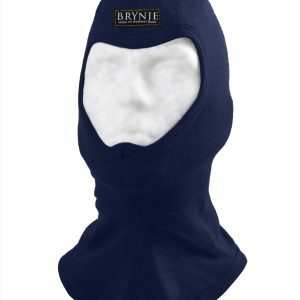 The Polycolon® mesh manages perspiration and polypropylene outer is quick drying. 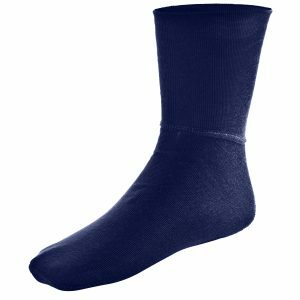 Size: universal. Color: black, white. 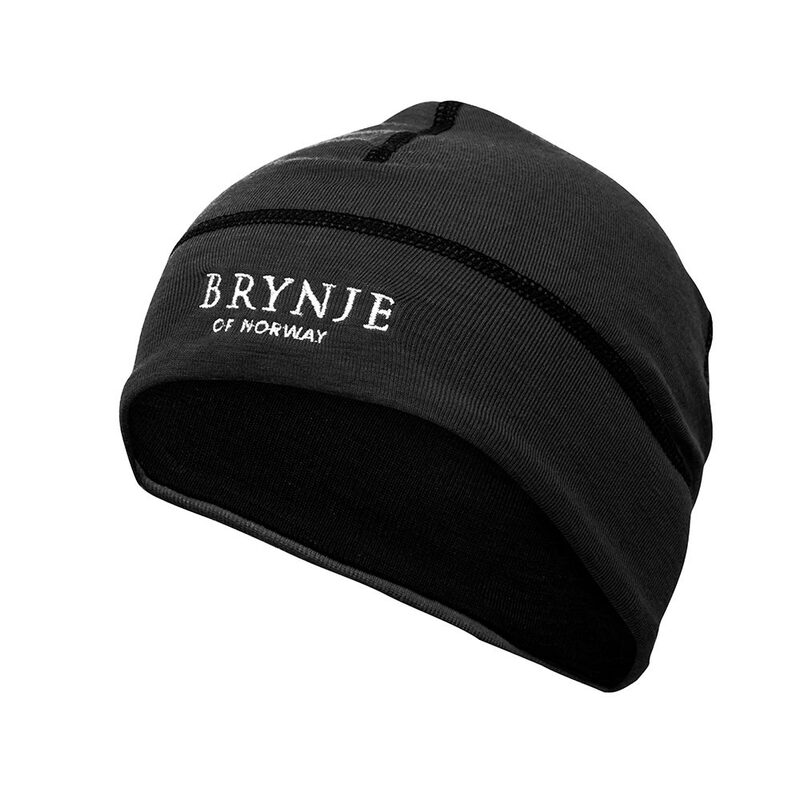 Extreme comfort and performance are built into the Brynje mesh lined headwear and socks. 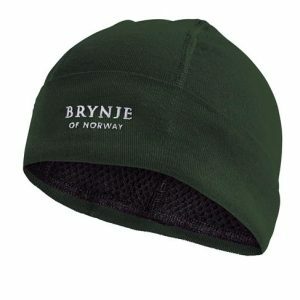 The lining is 100% Schoeller® Polycolon® mesh which provides light weight warmth and exceptional moisture transport.